The first name that comes to our mind when we think about MBA, is IIM (Indian Institute Of Management) but many of us think that IIM also offer distance education courses, but the truth is that there is no distance education course offered by IIM although there are few specially designed courses for professionals that IIM offers in association with NIIT Imperia & Hughes Education. 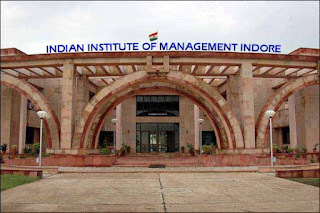 In one of our previous post we had write about how to apply for distance education MBA in IIM, today we're gonna tell you about the courses offered, fee structure & eligibility criteria of those courses. The following IIM's offers executive management courses in partnership with NIIT Imperia & Hughes Education. 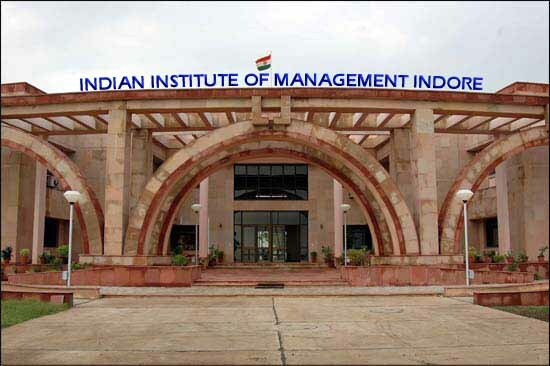 IIM offers courses for different level of executives i.e junior, mid & senior level professionals. The eligibility criteria for all distance education courses differs from program to program. For any junior level course, a candidate must be at least one year of experience & should be employed or self employed. For a senior level of executive program an experience of 10+ years may be required depending upon the level of think process required to complete the program. For more details about the eligibility criteria we advice our blog readers to contact the respective institute. The fee & duration varies program to program. On an average the fee of the programs rage between 1 lakh to 5 lakh. The fee is a bit costly and someone should inquire enough about the program before joining one. To get the insight about the course fee & payment option some may step in to the respective institute & can consult with a counselor there. Let me clear you one thing about these course. 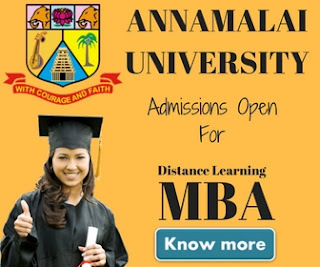 These courses are specially designed for working executives to excel in their field & not at all equivalent to regular courses offered by IIM, so if you wish to take just an advantage of IIM name then i will not recommend you to join this course because you can't get the same advantage by doing these course which you would have got if i had joined a regular one. Further the fee of these course is very high although loan facility is available. 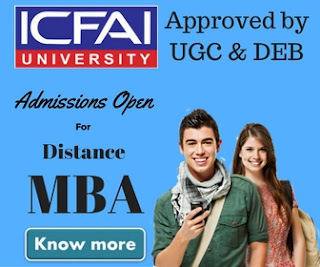 You only do these course if you have a clear career path in mind & you know what you're gonna accomplished after doing distance education course from IIM. All the courses are run in NIIT Imperia & Hughes Education campus & the instructor give lecture through satellite learning mode. We advice our students to confirm from the institution when the classes are going to start & how long will they take to complete the course because we've seen many complaints about the late commencement of the classes.